Océ Colorado 1640 Printer Milwaukee, WI | A/E Graphics, Inc. 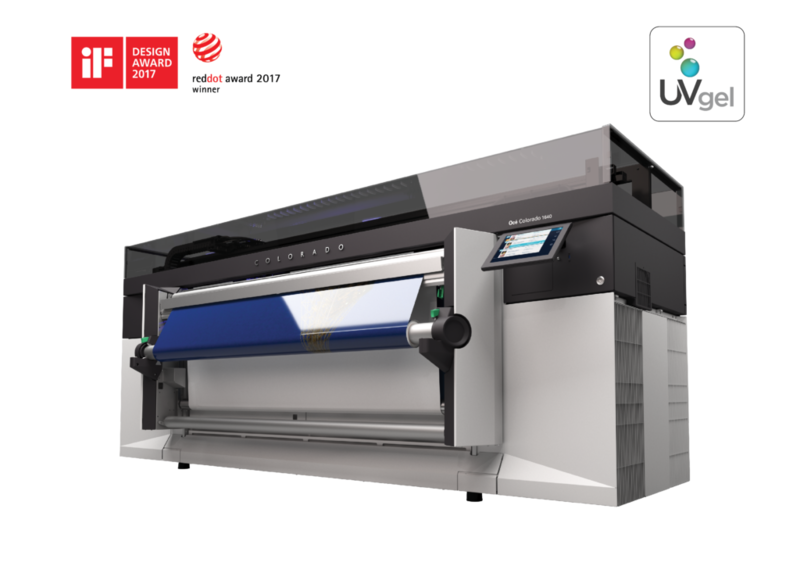 The new Océ Colorado 1640 wide format printer, powered by UVgel, fills the gap between current technologies in the roll-to-roll production market. Print service providers now have a clear choice when it comes to a graphics printing system that will help deliver real production efficiency while lowering their operating costs, enabling them to profitably grow their business. Print volumes have continued to grow in the wide format marketplace for several years now and turnaround times continue to shrink as well. Analysts confirm that more than 40% of production jobs need to be turned around within 24 hours and a majority of those are same-day. That is why Canon Solutions America has developed this UVgel print technology, allowing customers to compete in this new market space. 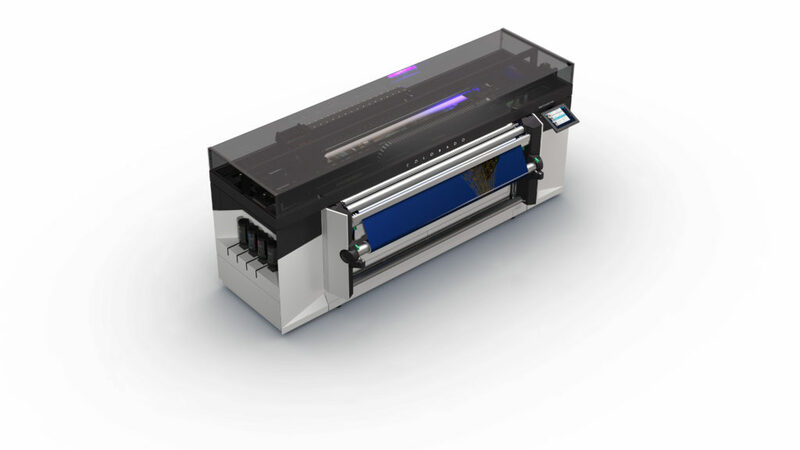 The Océ Colorado 1640 roll-to-roll printer is excellent for both indoor and outdoor display graphics applications. It delivers a large color gamut, similar to solvent inks, but combines this with the environmental benefits and safety profile of latex and UV-cured printing systems. Canon has developed a new UVgel technology that is having its debut in the Océ Colorado 1640 printer. 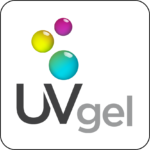 UVgel technology is not a copy of evolution of existing technologies. It is an entirely NEW breakthrough, game-changing technology. When developing UVgel technology, we analyzed current market technologies: solvent, eco-solvent, latex and UV. Each technology has its specific strengths as well as limitations. We developed this UVgel product with one thought in mind – to combine all of the strengths of each of these technologies and eliminate their limitations in one single solution. Because these features are at the core of UVgel, we are able to break the laws of printing physics and print at speeds never before possible. The Océ Colorado 1640 printer sets a new standard in industrialization and automation. It features a heavy-duty drawer mechanism that holds up to two rolls of media at one time, each weighing up to 110 pounds. The two rolls can be of the same media type and size or different media, and once initialized, the print engine can switch jobs between rolls without operator assistance. Along with our automated maintenance feature, the UVgel printheads incorporate a patented on-the-fly quality assurance control with continuous nozzle monitoring to detect and correct any underperforming nozzles. Canon’s patented nozzle monitoring technology automatically checks all nozzles by using acoustic sampling and detects nozzle misfires before they actually happen. With the robust frame and industrial motors, we developed a reliable media handling system. In addition, we’ve also added an optical system that continuously monitors the media step. We do this by printing virtually invisible marks at the side of the print that are read by a scanner, and the system uses this information to continuously correct the media step. A radically new UV curable ink from Canon that bonds instantly on contact with the media, resulting in precise dot placement and area control for consistent high-quality images at high speed. UVgel offers the large color gamut of solvent inks and combines that with the environmental benefits and safety profile of latex inks. Ultra-thin dispersion with almost no discernible physical profile and the lowest ink consumption rate can provide up to a 40% reduction in printing costs compared to 64″ eco-solvent and latex systems. We are your single source for the Colorado printer. Sales, service and supplies. Professional people for professional results.